When it comes to high-tech specs and durability the Rotiform has made an invariable impression. Its wheels are manufactured in the united states, designed with variation in width and diameter. The dynamics in configuration allows for a better fitting. Be it the forged two piece, forged three piece or monoblock forged, they are all obtainable in your desired configuration and finishing style. Adequate attention is applied to details on every Rotiform design in order to suit a specific automobile need. These specifications vary from the type of lip which could be exposed or hidden for all configurations. The diverse design of the Rotiform brand gives its customers an inexhaustible variety to choose from. These are some of the defined specifications in Rotiform wheel hardware. Rotiform forged brand of wheels are available in any standard of finishing suitable to its customers. Often times it is necessary to create a signatory addition and a few necessary adjustments to give that feeling of ownership, and therefore special finishes are accessible. Each finishing is professionally and meticulously applied in clear coating to help achieve that luster and the desired customization. Basic finishes include colors like black, silver, anthracite, bronze, gold and white in gloss and matte while the special feature finishes include colors like gold, copper, bronze, blue, red, DDT, purple, pink and black in polished or brushed application. Special lavish features such as chrome, black nickel, nickel, and 24k gold are also available on demand. These limitless options are undoubtedly what makes the Rotiform brand of wheels the most indispensable in the market. Are you looking for something a little more unique than a motorcycle? What about a superbike? 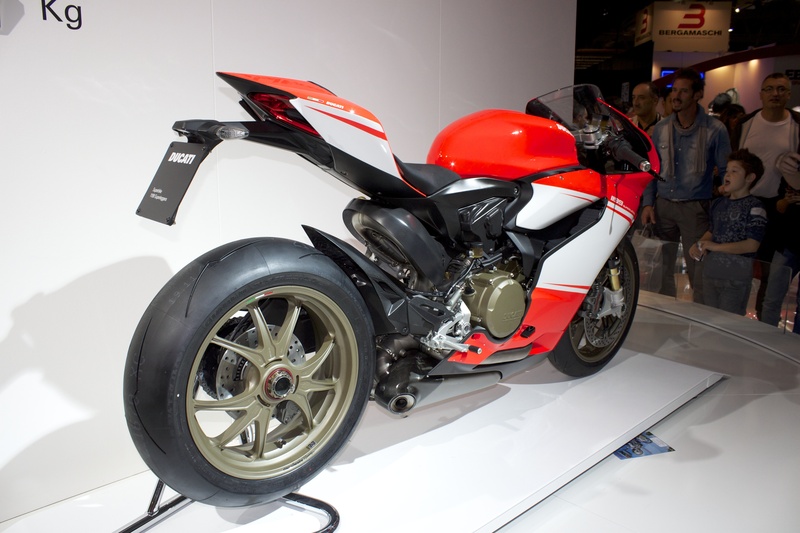 Well the Ducati 1299 superbike displays a sleek look with a powerful engine and features that are hard to beat. It has it all. This unique product provides a classic white and red look and a sophisticated body. The Ducati 1299 is an eye-catching bike, but it has more than just looks. The Ducati 1299 bike is a revolutionary bike. It is said to be the most powerful bike that Ducati has ever made, and that’s something extraordinary. This Superbike features a Ducati Power Launch, which enables the rider to have a lightening-fast start. You can get faster more efficiently and with less effort than before. The engine of the Ducati 1299 superbike can spin faster because of the lighter weight, and it has less gyroscopic resistance to steering inputs in general. The engine produces 215 hp as well, making it faster than most bikes out there. This bike has speed, and the speed also comes from the ability to be built with such lightweight materials. For one thing, this bike is made out of unobtainium, a lightweight metal product. The bike also utilizes materials such as aluminum, titanium, and tungsten. The entire bike weighs 344 lbs, which is lighter than many superbikes you can buy. The company has made smart choices in picking out lightweight materials for this bike to make it as lightweight as possible. 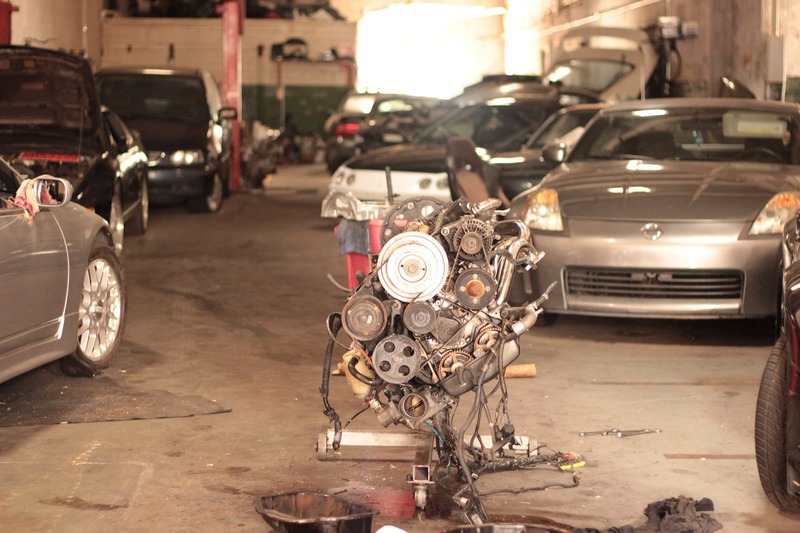 The twin-cylinder engine weighs only 5.3 lbs. So, let’s talk about what weighs only around 5 pounds, a Chihuahua. This is just to put it in perspective. For the features of the engine, it runs smoothly and efficiently because of the lightweight features. Also, there are aluminum cylinder liners instead of steel cylinder liners in the frame of the bike. The wheels are also made of a lightweight carbon fiber material. These wheels produce less rolling resistance for a safer ride.We will discuss the safety features in the next section. As far as safety goes, there are certain features that make this bike safe. For one thing, this bike boasts great Engine Break Control, or EBC. With EBC, you can be guaranteed a stable ride. The EBS has three levels, so you can control the strength of the break. With another feature, the bike provides a Bosch Cornering ABS system to keep the bike under control. Another feature is the new slipper and self-servo system that gives you ride stability. To go even further, there has been a series of tests done to ensure the safety of the rider, including the Active Transient Thermography test. This test is the same test used by Aerospace engineers and others associated with it. This inspection uses Non-Destruction Inspection, or NDI, technology to test the product. Also, another test that is Computed Axial Tomography, which provides a 3D X-Ray inspection of the Ducati 1299. Looking inside the bike is also important in making sure it is safe and secure. The efficiency along with the safety features make the bike one that is hard to beat. 2016 has been an awesome year for the Aston Martin brand automobile brand with the unveiling of three road dynamites. These exotic head turners are limited edition and have put the media in a buzz. The futuristic technologies lavished on these supercars have made them predators amongst automobiles. The Aston Martin brand in collaboration with Redbull racing formula gladly presents the supercar with code name AM-RB 001. This titan offers up to 1000hp, a V-12 engine and will be priced between 2 million and 3 million pounds ($2.6 million-$3.8 million). This two-seat beauty will be limited in production by 99-150 units and is expected to be on sale in 2019. The track racing version is said to match the top level Le Mans racecars in performance. Prototypes would hit the road late next year. This supercar is already oversubscribed with 370 people on the waiting list for a maximum production of 150 units. This hybrid is a product of Ferrari and Aston Martin. 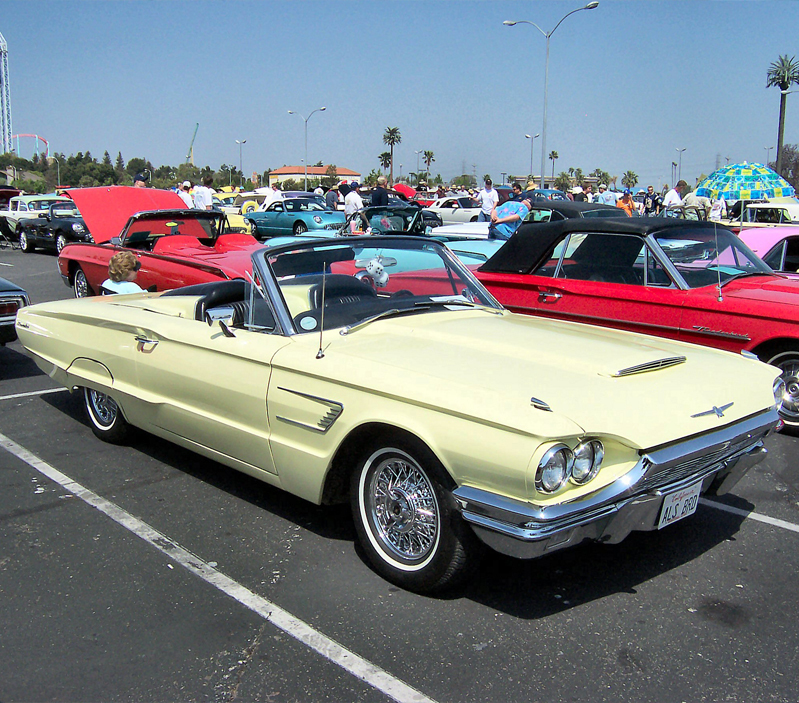 This limited edition convertible model was sold out to collectors before it was even publicly introduced. This was reported by Bloomberg. La Ferrari spider is built with 963 hp, a V-12 engine, an electric motor powertrain and an option of a hard top-cover or a soft top-cover made of carbon fiber. 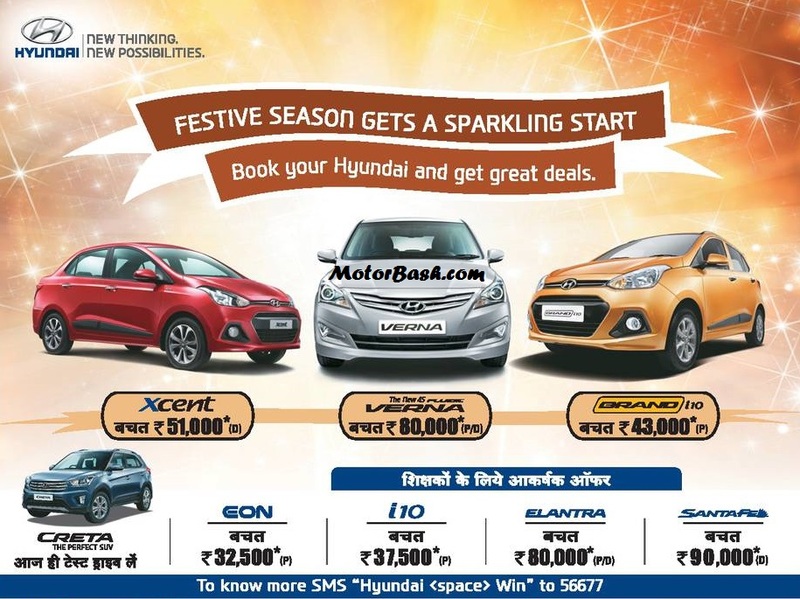 The number of units to be manufactured and the pricing of the vehicle remain exclusive at the moment. 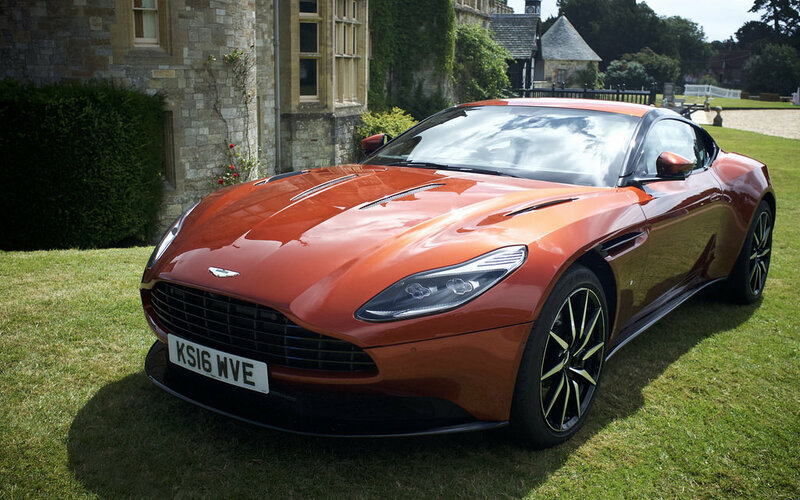 Following the great successes of its predecessor vanquish zagato coupe which was debuted early 2016 Aston Martin decided to do some upgrade and the result was a new supercar the “Vanquish Zagato Volante”. The word Volante is Italian for “flying” and the vehicles vintage designs date as far back as the 1960 DB4 GT Zagato racecar. The interior has a padding of herring-boned carbon fiber and bronze color detailing with quality leather and a “Z” Zagato stitching printed on the seats, doors and headrest. The two-seat roadster boasts of a V-12 engine and 592 hp with a sprint time of 60 mph in 3.7 seconds. The pricing of this beauty hasn’t been announced but that certainly won’t matter since the units are already sold out. The new Mazda MX 5 has been exceedingly expected the world over and it has been as of late affirmed that the model will even assume a key part in the Italian market, as the Fiat 124 Spider. As indicated by CEO for Fiat Chrysler Automobiles, Sergio Marchionne, at an European motoring press question and answer session, the fourth era MX5 available to be purchased, will be marked for the Italian market as a joint wander. At the point when a collaboration assention was initially reported in 2012, the arrangement was that the all new Mazda MX5 would wear an Alfa Romeo identification. At the point when FCA settled on the choice to restore the Alfa as a back wheel drive, made in Italy mark, it was resolved that Alfa will build up its own convertible model from a back wheel drive stage, which will support the forthcoming BMW 3 Series. Now it was resolved that the FCA rendition of the new Mazda MX5 would be either an Abarth or a Fiat. In any case, with this late declaration that the base vehicle will be a Fiat show, it has been accounted for that an Abarth all the more capable model could even now be a probability. The last Fiat 124 Spider was sold somewhere around 1966 and 1982. There was likewise a Pininfarina display accessible until 1985. This Spider Sport show 124 was a back wheel drive, front motor model which highlighted various motor alternatives including a 1.4 liter 66 kilowatt motor and a 2.0 liter 99 kilowatt motor. The new 124 Spider is relied upon to be propelled in 2016 and is probably going to include the motor utilized as a part of the new Mazda MX5 2015 model, an immediate infusion 1.5 liter motor, which offers 96 kilowatts of force. The 1.5 liter motor is gotten from the Mazda2 motor however it has been uncommonly tuned for the all new Mazda MX 5 roadster. For the new Mazda MX 5 the SkyActiv G motor offers 150 Nm torque at 4800 rpm, with 96 kilowatts of force at 7000 rpm. This analyzes positively to the most effective motor variant utilized as a part of the higher spec Mazda2 models. The Mazda2 motor offers a most extreme of 81 kilowatts control at 6000 rpm, with 141 Nm torque at 4000 rpm. 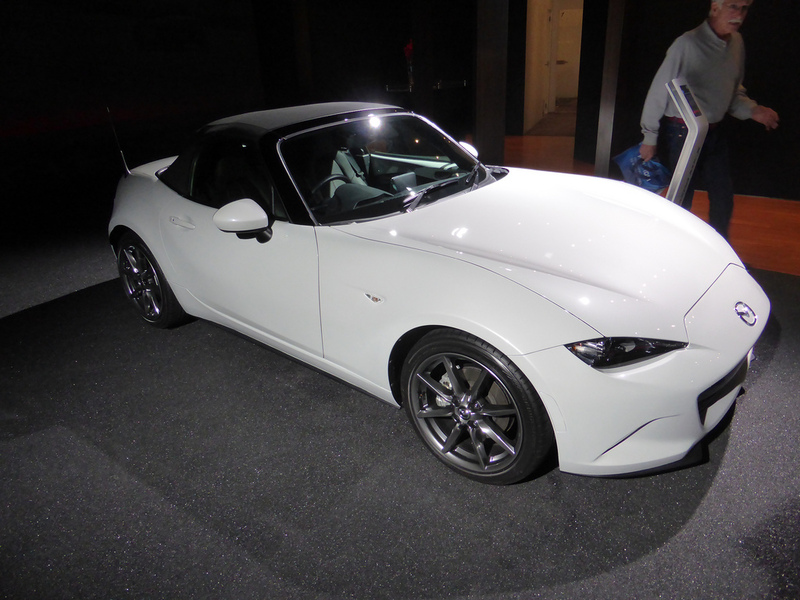 The 1.5 liter six speed manual transmission new Mazda MX5 2015 model has an objective weight set at 1000 kilograms. There will likewise be a six speed programmed transmission demonstrate accessible. The present MX 5 includes a 2.0 liter motor which offers 118 kilowatts of force at 7000 rpm with 188 Nm torque at 5000 rpm. Be that as it may, a portion of the advantage gave by this additional torque and power is squandered because of the higher model weight of the active model. The Anniversary version as of late discharged for the 25th year festivity of the model tipped the scales at 1167 kilograms. Mazda Australia affirmed a year ago that the all new Mazda MX 5 will be accessible in a 1.5 liter and a 2.0 liter motor. Mazda has not yet discharged the torque and power yield data for the 2.0 liter motor. In any case, a few markets including the United States and Europe will be limited to one of these motor choices. Are you looking for a totally new refinement in car tuning and automobile? KW automotive GmbH is your reliable partner to get this done. With an enormous customer base worldwide, KW boosts being able to offer not only the largest, but also the best suspensions all over. KW suspension covers a wide range of products ranging from sports suspension all the way to coil over suspensions. It is such unique products that make KW automotive the leader head in the market. The company is known for its long term involvement in the development and improvement in both national and worldwide motor sport competitions. It is not surprising that most racing teams in the world utilize KW racing schedules in competitions. Currently, KW automobile GmbH has representatives across the world. At its inception in 1995, it only had three members of staff working on a small area. 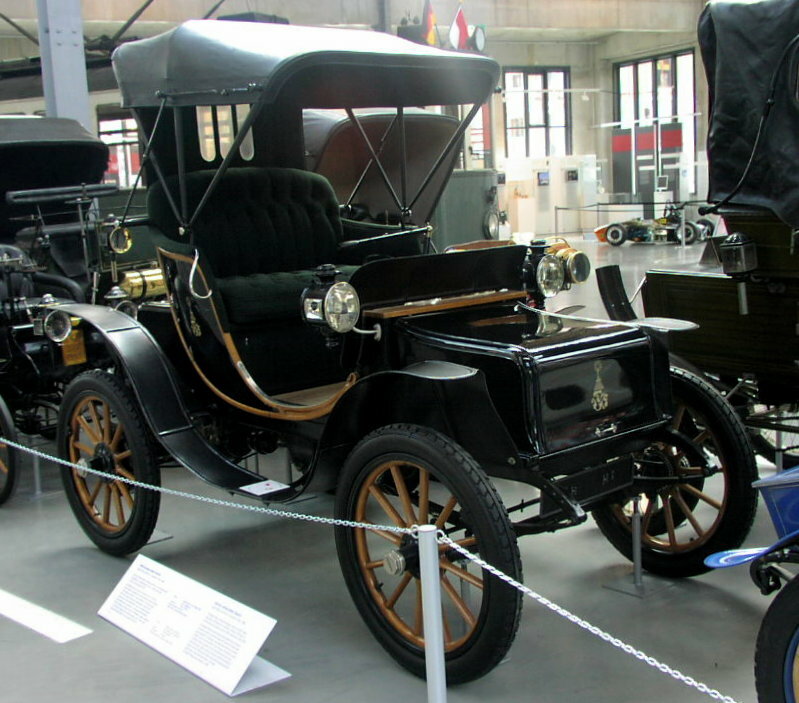 The first KW suspension was the coil over type. The suspension was created with the vision of satisfying every customer with the best lowering solution. 10 years later the company took over the US market becoming the world’s leading manufacturer of suspension accessories. Its growth never stagnated; in 2015 KW got the attention and became the suspension supplier of John Cooper Works Pro. What Makes KW Suspension Unique? KW suspension is known to be reliable and certified. This implies that whenever you get them you get assurance of performance. The high quality standard has been tested and approved by TUV for the ones made in Germany. The quality of the suspension is also guaranteed by the use of stainless steel. Therefore if you are looking for a suspension that comes with a fixed time life warranty, then you are sure to get one from KW automobile because all regardless of the type of system you get, they all come with warranties. It is quite easy to use KW suspension because of its nature and the packaging that it comes with. Most suspensions come with documentation that guides users on how to use. This means that if you want to learn more or try some new level you just need to refer to the document. The suspensions also come in three variants. This gives every customer a variety to choose from. It is perfectly made for an enthusiast who has the zeal ad interest of venturing different levels and positions. In addition to this, the height can be adjusted individually. If you are looking for the lowest level you can ever get in the market to make you outshine everyone else then this feature of KW suspension is what you need. Finally, KW engineers are the best. Apart from having the knowledge and expertise they bring in the experience in creating kits for a range of cars. This gives you the chance to make an order custom made for your car. Regardless of what suspension you are looking for; always rely on KW suspension to give you quality and value for your money. Consult the experts.